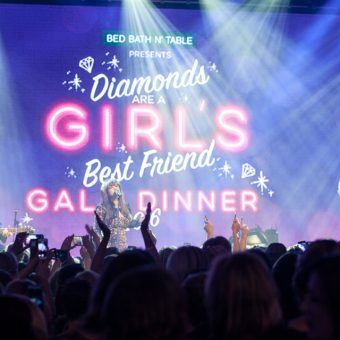 Diamonds Are A Girl’s Best Friend Event, a Spectacular Success! Viva Las Vegas baby! 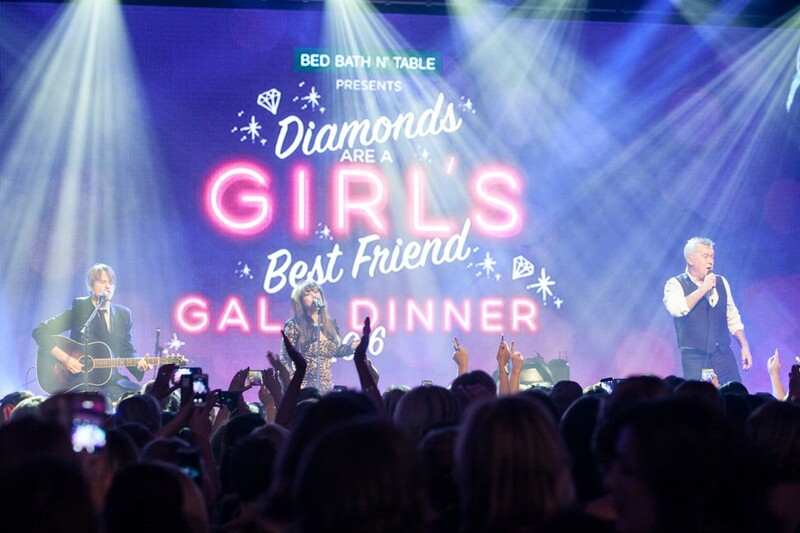 The 2016 Diamonds Are A Girl’s Best Friend Gala dinner was spectacular! 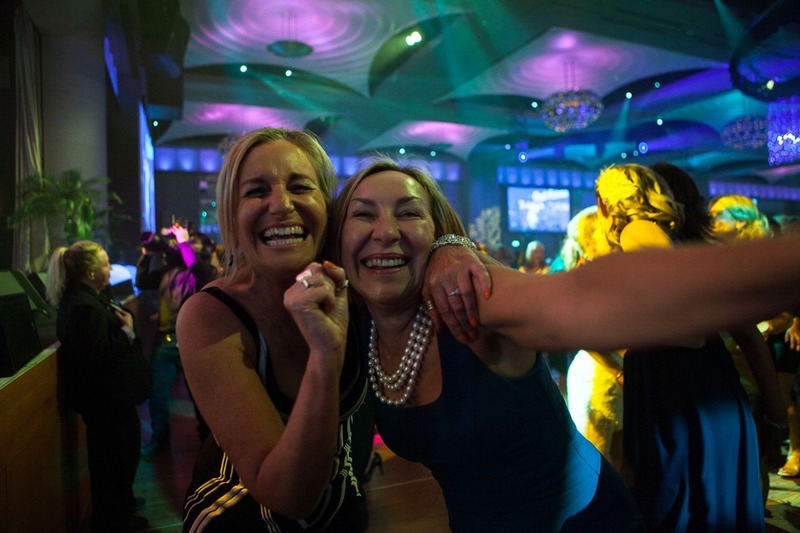 Over 1500 women filled the Palladium at Crown, coming together to raise funds in support of children and families living with cancer. The Gala kicked off with bright lights and dazzling Vegas Show Girls blazing the room, our glamorous guests dressed in bling, adoring their Diamond sparkling rings, with Champagne glasses chiming cha-ching! 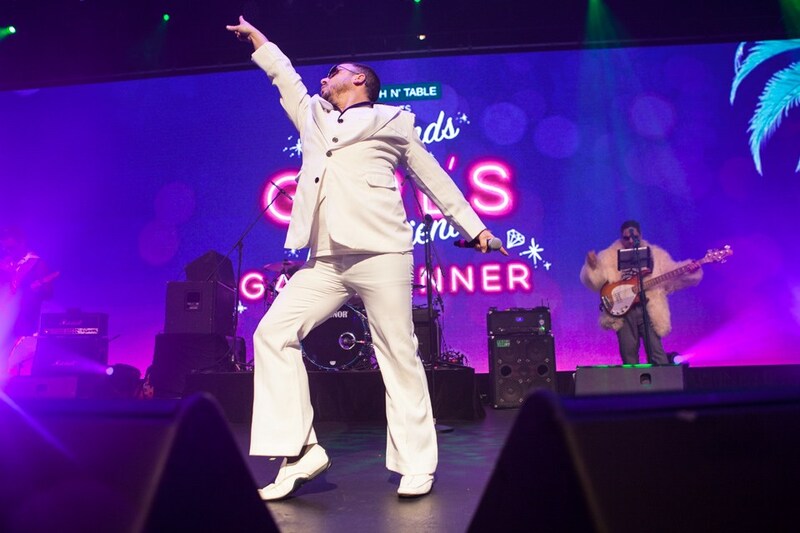 It was a Diva night where the ladies let their hair down, dancing the night away with our very special guest Jimmy Barnes! The Velvet Corporation played an energetic set to keep everyone on the dance floor all night. 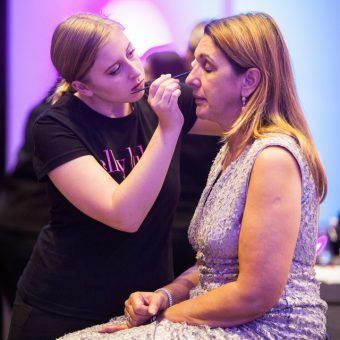 The ladies certainly enjoyed the special treatments on offer on the night with mini makeovers and manicures from the wonderful team at Masci Hair & Spa and Elly Lukas. The ladies were also in awe of their gorgeous gift bags, which everyone received on the night. Whilst we all enjoyed the evening, we were here for two important reasons. Firstly, the Challenge presentation reflected on two, beautiful families sharing their cancer journey. It emphasised the emotions and fears that parents endure, and the effects it has on a child and how childhood cancer impacts the whole family. 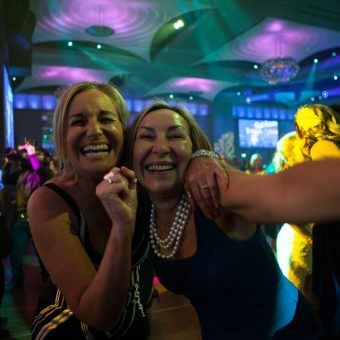 It certainly reminded us all of why the Women for Challenge committee put so much effort and hard work into making ‘Diamonds’ the most successful and glamorous women’s event on the Melbourne events calendar. Another memorable moment of the night was the presentation of the ‘Diamond of the Year Award’ to Anna Toman. This award recognised the outstanding commitment Anna has had as Chairwoman of the Women for Challenge Committee over the past 10 years. It also acknowledged the endless support Anna continues to give to Challenge since she became involved over 20 years ago. We would like to extend a big thank you to all the members of the Women for Challenge committee. You should all be proud of the work that you do and the success of this event. Many thanks to Tom Gleisner and Tottie Goldsmith for hosting the night and to the Inglis team for their expert auctioneering on the night. We would also like to congratulate all the winners of the Diamonds Table Raffle – one lucky lady went home with a brand new car valued at $25,000 from Cannon Toyota. Congratulations also to the lucky winner of the champagne raffle who won a stunning unforgettable Diamond Tennis Bracelet and Pendant set from Melbourne Diamond Importers valued at just over $10,000! We would not be able to enjoy this evening and raise the necessary funds to deliver our programs and services to our families without the incredible support and kindness of our major sponsors. Thank you to our presenting partner Bed Bath N’ Table, Crown, Melbourne Diamond Importers, Staging Connections, APT, Robert Oatley, Impact Digital, Masci Hair & Spa, Elly Lukas, Heritage Fine Chocolates, White Rhine Creative Agency, and trybooking.com. Challenge would also like to thank and acknowledge the outstanding support and donations from all the businesses that contributed to the Main and Silent auctions and all the goodies in our gift bags. Lastly a big thank you to all our Challenge volunteers, we are so appreciative of your time and help in ensuring our guests had a great night. What a wonderful night, a thank you to all the wonderful women who attended this event. We look forward to seeing you again next year!